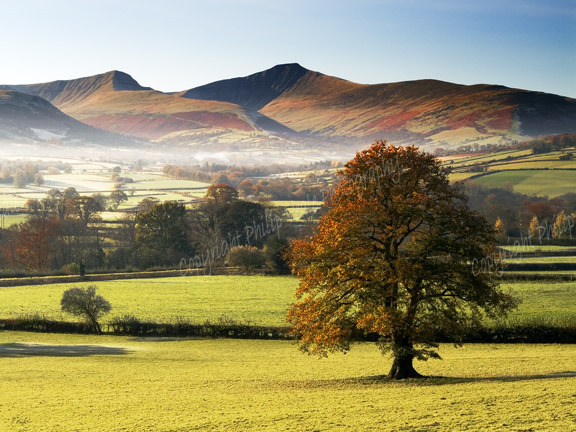 Philip Veale Photography: Autumn Mist, The Brecon Beacons. Autumn Mist, The Brecon Beacons. The morning mist clears to reveal the colours of autumn in the Brecon Beacons.